Today our family visited the Farmer’s Market in Manhattan, Kansas. 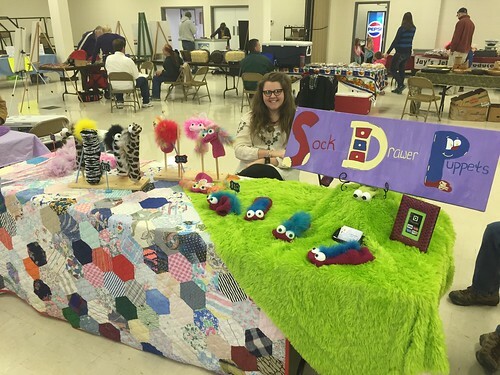 I was very interested to visit with Ashli Shockley, the creator of Sock Drawer Puppets. 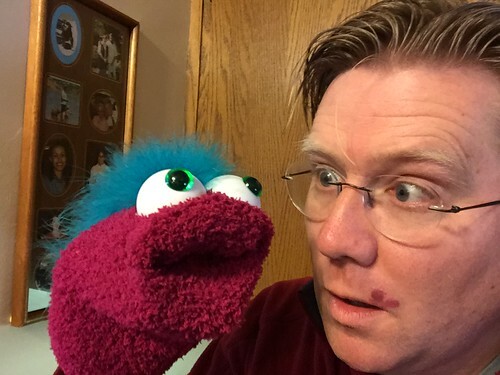 I’m a big fan of students using puppets to create puppet videos, and I’ve included puppet videos as a media product in the Mapping Media to the Curriculum digital literacy framework. I asked Ashli if I could interview her to learn a little more about her unique sock puppets, and also what her experiences have been as an entrepreneur selling her creations at local markets as well as online with Etsy. Our recorded interview is 3.5 minutes long. 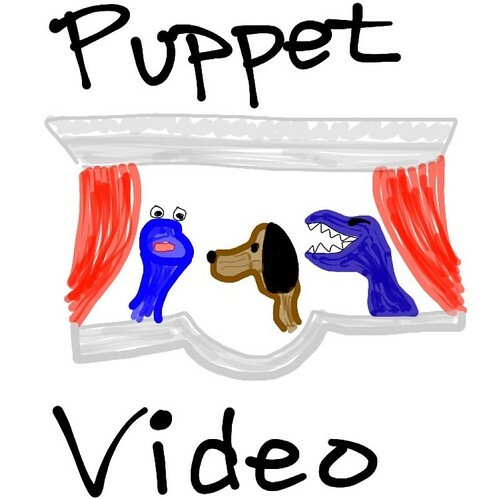 Check it out and consider ordering a sock drawer puppet from Ashli once her Etsy store is back open next week!